Place the ginger, jalapeño and garlic on a cutting board. Using a sharp knife, chop the ingredients together until they are minced and well combined. Sprinkle the mixture with 1/4 tsp. salt. Transfer the mixture to a medium bowl. Add the chopped cilantro, onions, SunBursts® tomatoes and avocados. Toss gently to combine. Add the lime juice and 3/4 tsp. salt, and toss again. 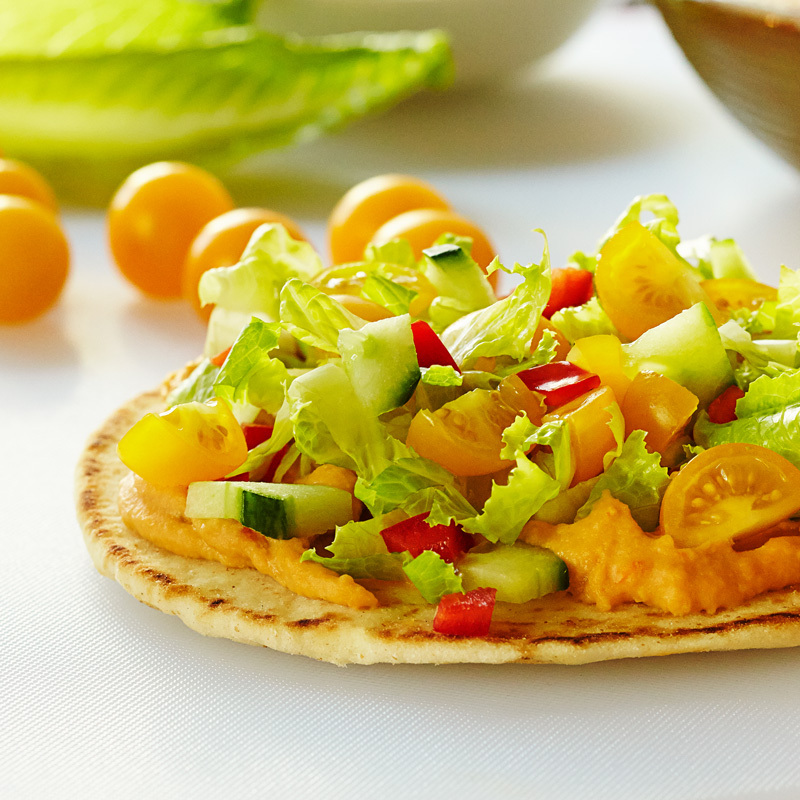 Transfer the guacamole to a serving bowl and garnish with the 1/2 cup quartered SunBursts® tomatoes and cilantro sprig. Serve with tortilla chips.